You hear us talk about relationships all the time at SouthPark. It's a significant part of our vision. We believe real relationships happen in Life Groups, a place to be real and authentic, a place to do life together. Listed below, we have several Life Groups that you can join. Are you looking for something more short-term and study based? We've got that, too. Small Group for individuals and couples. Currently meeting on Thursdays at 7:30 pm at the Reinhard home. Small Group to establish meaningful relationships, be an open community, and learn from God’s Word together. Meet at 7:30 pm on the 2nd and 4th Thursdays of the month in homes. Small Group for men on Thursdays at 12:30 pm. Currently meeting at the Southpark Food Court. 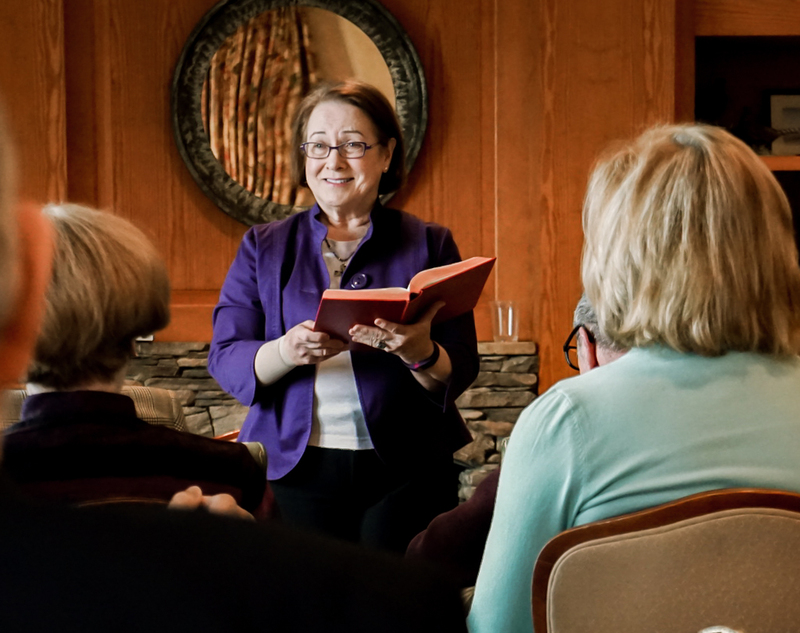 Newly retired and nearly retired individuals gather to grow in their relationship with God and each other and to support each other in the newest chapter of their lives. This special group for widows meets on the 1st and 3rd Tuesdays of the month at 10:00am. Location TBD, email Joan for information. Sundays at 10:30 am at Sharon Towers, 5100 Sharon Road. For Middle and older adults. Sundays at 10:30 am at the home of Buck and Pat Blume for Middle aged adults. Sundays at 10:30 am at Sharon Towers, 5100 Sharon Road. Middle and older adults. Sundays at 10:30 am at Harris YMCA, located at 5900 Quail Hollow Road. For older adults. Sundays at 10:30 am at SouthPark Mall food court - for women. Sundays at 10:15 outside former Dean and Deluca in Phillips Place. 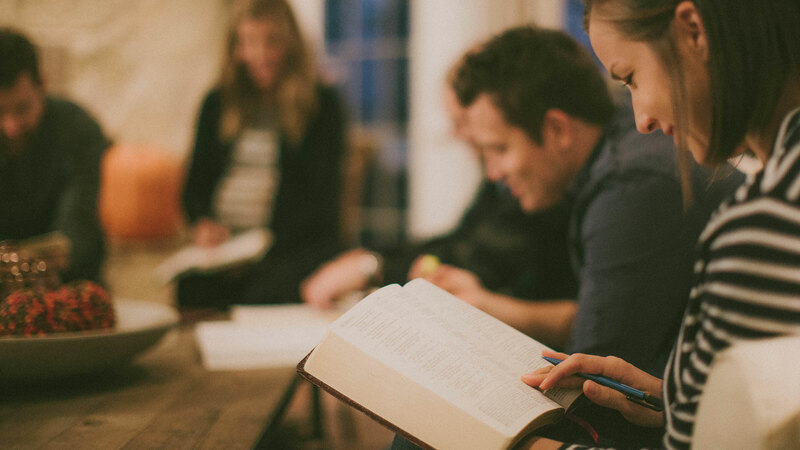 Sermon discussion group for adults. A supportive, inclusive Christian organization where women grow spiritually, serve, and work to help all women, children and youth thrive. An organization that focuses on helping men grow In Christ, so that others may know Christ. Hear the Sunday message – live or online – and meet with others to share how it speaks into your life - where it challenges and where it nurtures and reassures. Adult Classes meet Sunday mornings following the 9:00 am service. Classes begin either at 10:15 or 10:30 am and take place in homes or venues in the SouthPark Area. Classes vary in style and topics covered. Contact our Associate Pastor for a current listing of classes and their locations.